Half Day Sittings are alternating sitting (30 minute periods) and walking meditation. Beginners are welcome and encouraged to come to these activities as they are an excellent introduction to Soto Zen practice. 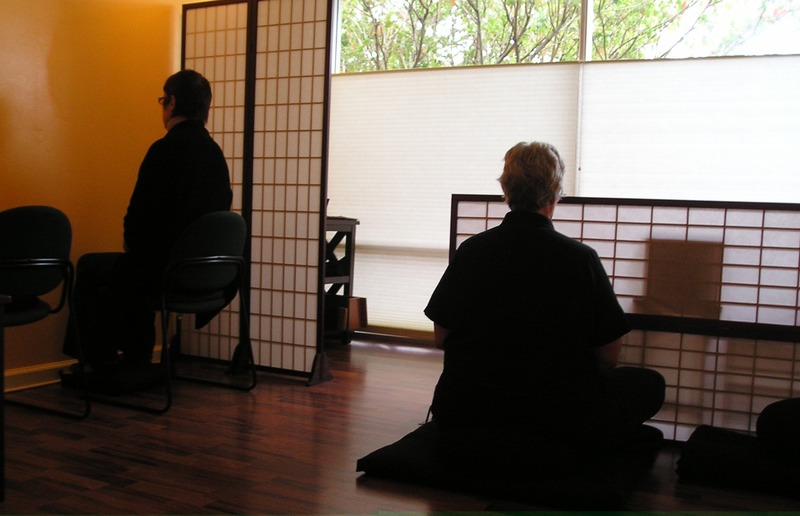 More experienced practitioners are also encouraged as these sittings are a way to connect with deeper meditative experiences in the midst of our hectic daily lives. You are welcome to come to any part of the day. These meditation retreats begin at 8 a.m. and end at 4 p.m. Lunch will be a formal Oryoki meal. Unlike the Half Day Sittings, we ask that you indicate beforehand if you intent to come. 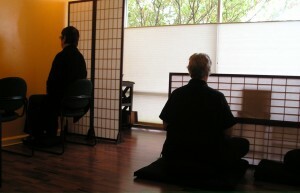 You can sign up for the sitting at the zendo or by contacting Shinshu. For more information write shinshu@oceangatezen.org. This is a general outline of the schedule and may change during the course of the day.